You followed my article series HowTo Support BlackBerry Passport as a native Cascades Developer ? I finally created three short Videos to demo how this is looking and working in a real-life application. A little Utility APP – only one Screen, some animations and settings. ekkes EXPRESS charts allow to easy create a business chart diagram on-the-fly and to save this as an Image. Primary use-case of this app is to be integrated like a PlugIn into BlackBerry EXPRESS – a cool app to create nice looking presentations directly from your phone. This Video demonstrates what it means to have such a big screen from Passport together with touch enabled keyboard. As you can see OS 10.3 gives your apps a new fresh UI and allows easier navigation through complex apps. I really recommend not simply to update your app – you have to rethink UI and Navigation ! Any questions ? Please public at Cascades Forums or via Twitter. Please read at first my story ‘Behind the scenes‘. 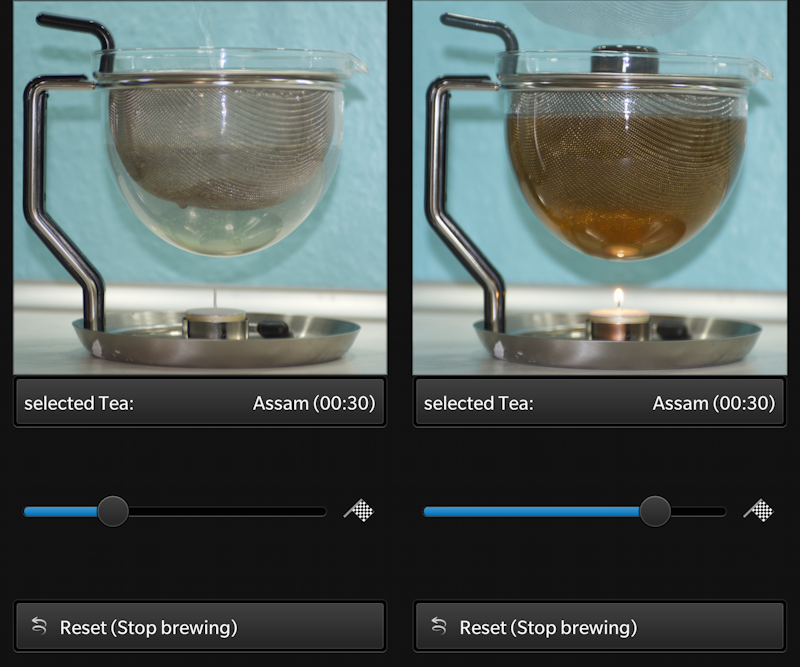 TeaTimer should run on Touch and Keyboard devices, so I just did a first implementation and here are my experiences. Q10 has less space available: 720×720 instead of 768×1280. It’s worth rethinking the layout. Some screens worked out-of-the-box, but the startscreen got a redesign for Q10. 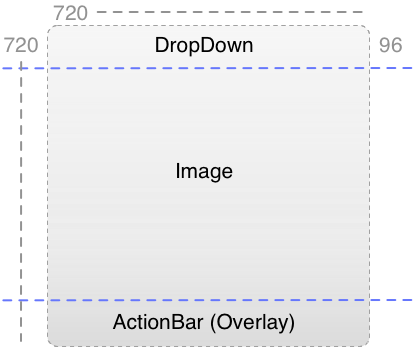 Making the ActionBar as Overlay to avoid distortion of images. You have to reserve 96 Pixel for the DropDown UI Control. If you expand the DropDown, it doesn’t use the complete space of the screen – only 50% were used from my experiences. Setting the height to a higher value doesn’t work. My first idea to make the Images invisible if DropDown is expanded, doesn’t look good with only half screen occupied by the DrowDown. My solution: move the Image 360 px down (TranslateY) and all is perfect. I also hide the ActionBar to only display the DropDown where the user has make his/her choice. 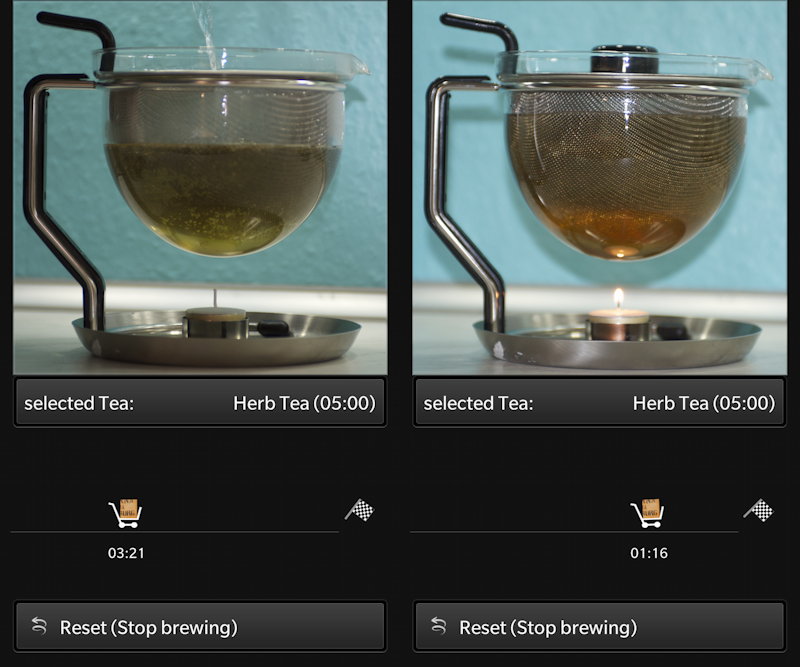 As you know, the TeaTimer is running in the background and minimized Screens have three states: stopped, brewing, ready. Text is readable inside Header and it’s ok only to see 50% of the Images compared with Z10. As soon as I’m getting the DevAlpha C I will add some more comfort for the keyboard using shortcuts. But for now I’m having an App supporting both devices. As soon as the update is approved in BlackBerry World you can update on Z10 or install on Q10 if you’re one of the lucky owners. 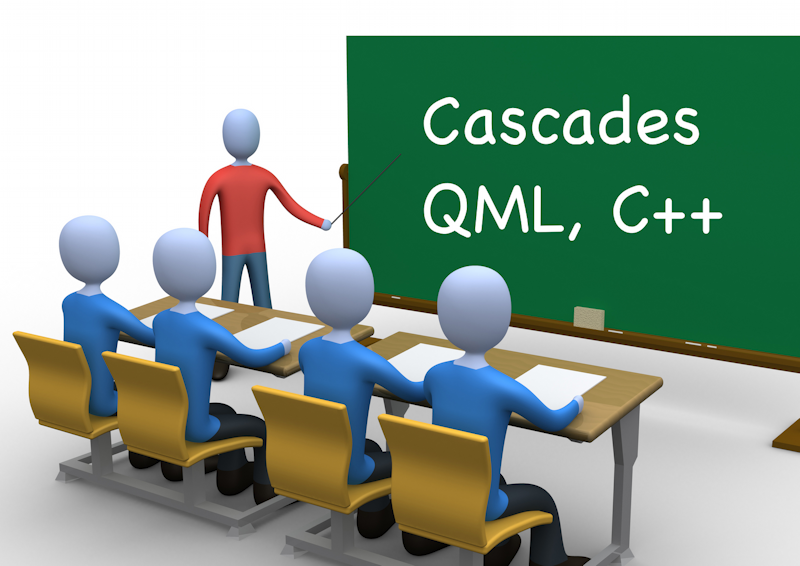 BTW: there will be some Cascades trainings by me in April 2013. Come and learn HowTo develop cool apps for Z10 and Q10. … to provide the cool UX of this platform. as you probably know, I just switched my main device from i to z and I’m searching to find all the apps I need for my Z10 to be satisfied. 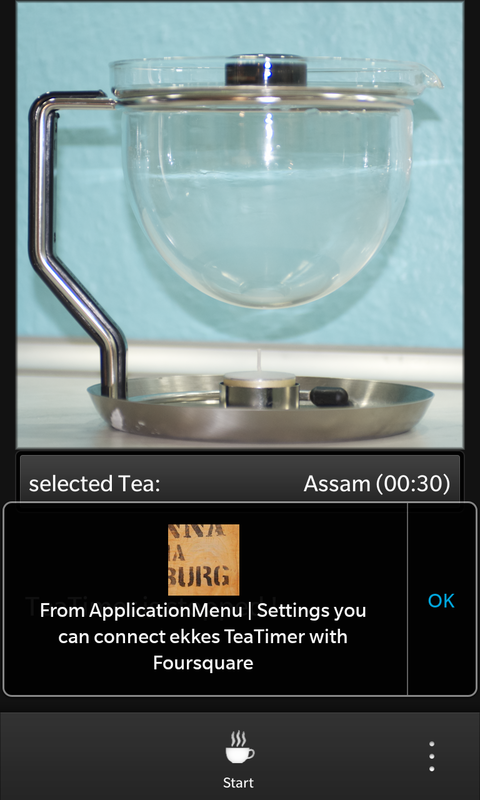 one of these (for me important and) useful apps is a Tea Timer and I looked around at BlackBerry World, but didn’t found a TeaTimer providing BlackBerry 10 UX. I started this app small (only counting a timer) but after some days of work I realized that even in this small app I’m using all concepts and frameworks of BlackBerry10 Cascades Apps. So I got the idea to use this app as a case study to demonstrate to other users and developers what’s important to develop a BlackBerry 10 Quality App and to provide the unique BlackBerry 10 UX. 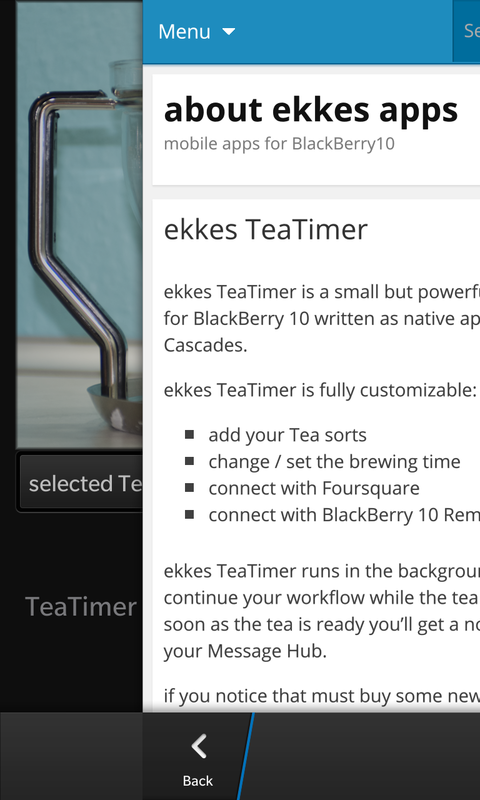 While thinking about this the next idea was born: I will use the TeaTimer as a template to develop another app, which can be used in my Cascades Trainings and also an upcoming BlackBerry Cascades book. 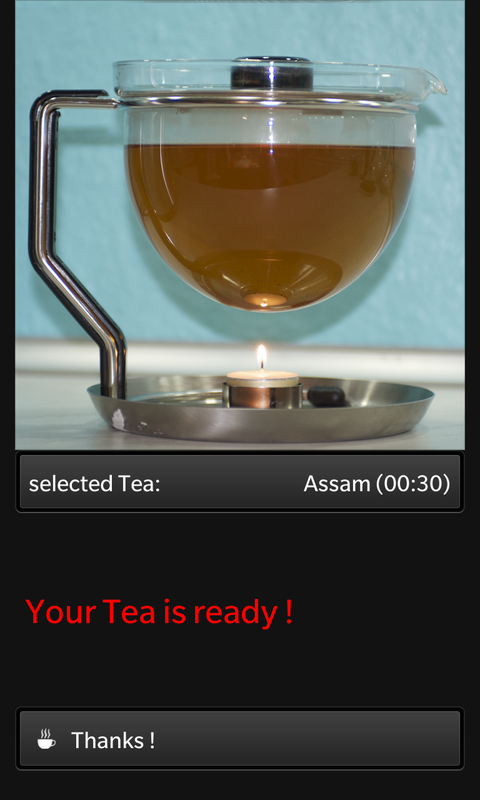 The TeaTimer is a .99 $ app, but be prepared that next months there will be an OSS (Apache 2 licensed) sister project (egg-cooking-timer) helping you to understand how it works and to follow my trainings and the book. The documentation of Cascades is really good and you’ll find many sample apps and cascades-projects and cascades-community-projects at Github. But you know: if you’re working on real-world-apps then all the samples are only samples and you always miss some more infos or the glue code between different parts / samples. The goal of my trainings is to fill this gap and to help you to create cool and outstanding apps with Cascades. most important if developing BlackBerry 10 applications: follow the design guidelines. perhaps it’s some more work for you but your apps will be seamless integrated into the BlackBerry 10 UX. for me it doesn’t matter if developing a small utility like this one or a complex business application for customers: they all are following the UI Design guidelines. following the guidelines is also a first step to get your APP as certified ‘Built for BlackBerry‘. I got this certification for my OpenDataSpace App. 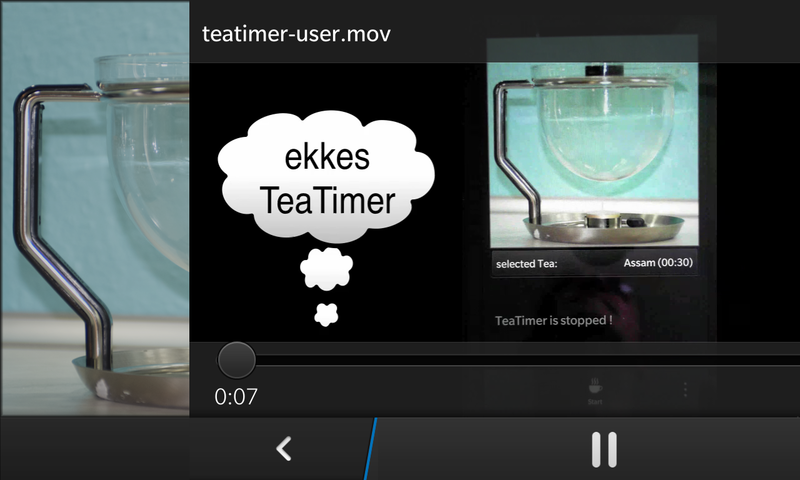 Now let’s go through some parts of the TeaTimer APP and see what I did there to follow the BlackBerry 10 UI Design Guides and to develop a TeaTimer different to others. BTW: all my previous apps are using the light theme – TeaTimer will use a dark theme. I decided to use an image of 720×720 which will fit perfect for Z10 from width in portrait, height in landscape and also Q10. 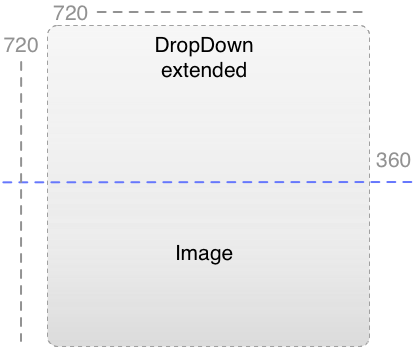 In Portrait the DropDown is placed below the image and in Landscape besides. I’m using a DockLayout and put all the fields without the images into a Container. Hint: in Portrait I noticed if the DropDown was placed on the bottom of the Page even inside a ScrollView the expanded DropDown was partially invisible under the ActionBar, so I hide the ActionBar if DropDown is exanded. 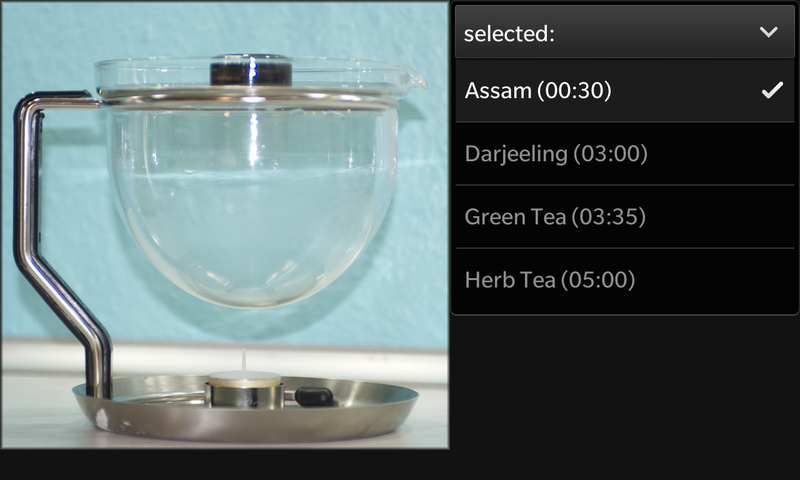 positive side-effecrt: the user only sees the important thing: the options of available Teas. Another hint: if you’re using long-running animations as I’m doing with the images (see below) be aware: if orientation changes the animation is stopped, so you have to freeze the orientation while animation is running or to save and restore the values. To be a good citizen in Portrait and Landscape isn’t always an easy job for your app – I will go into the details at my trainings. Swipe down from the top bezel and there should be your ApplicationMenu. Place Help, Settings or seldom used functionality there. Don’t forget: if you open a Menu from ApplicationMenu you have to disable this Menu or the complete ApplicationMenu until the User goes back ! Invoking the MediaPlayer is easy done. (You already found examples on this in my Open Source Github project at BlackBerry ‘OpenDataSpace‘. I created this Video to explain the APP to the user. Of course before starting the MediaPlayer rthe user gets the info that the Video will be played from Internet, so he/she can cancel to avoid traffic. To include a site from the web you simply use a WebView. Put this WebView inside a ScrollView where scrolling in both directions is enabled, also enable PinchToZoom. There are some signals like onLoadProgressChanged(), where you easy can ad an ActivityIndicator to show the progress while the Page was loading. 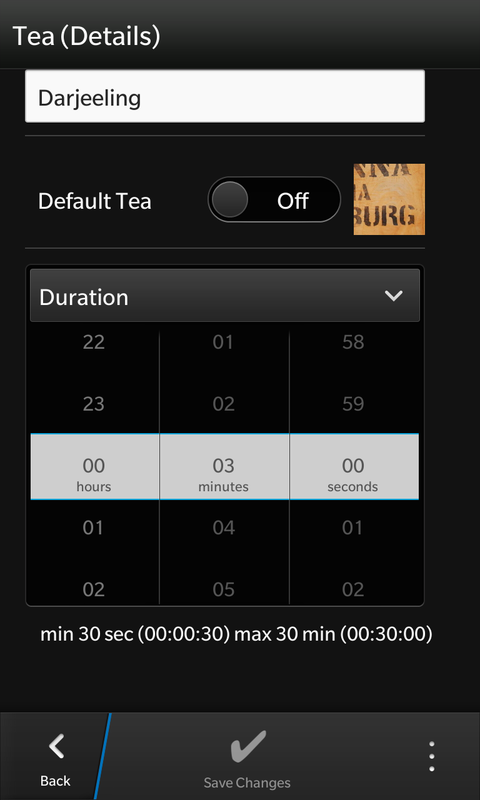 There’s a TextField for the description, a switch (ToggleButton) to select you favorite Tea and a DateTime Picker to set the brewing time. If you change the value of the Switch, the Images right beside the Switch will also be changed automatically. Let’s take a look at the DateTimePicker, because handling of dates isn’t always easy. minimum / maximus are set to avoid that the user does enter wrong values, also we cannot suppress the hours, but we have to be sure that no hours are entered. using min/max is an easy way to solve this. 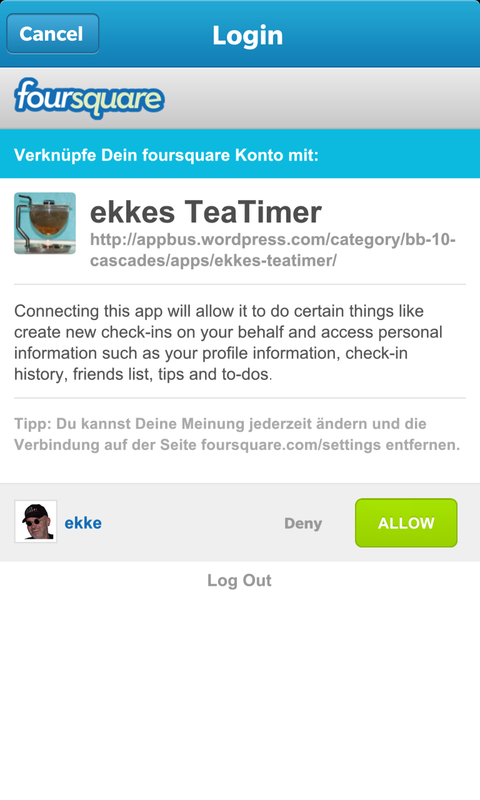 In this case we used the dateFromTime() you can use for a Timer Picker. // If no value has been saved, return the default value. // Otherwise, return the value stored in the settings object. I integrated to BlackBerry 10 Notebooks. 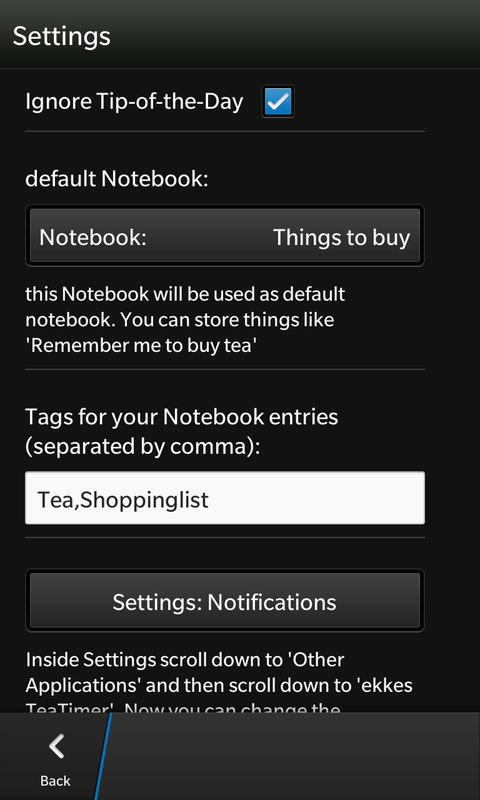 Notebooks are part of the Remember APP and can be local Notebooks or Evernote Notebooks. Notebooks are an easy way to remember things and while preparing the Tea to be brewed perhaps you notice that you have to buy some new Tea. 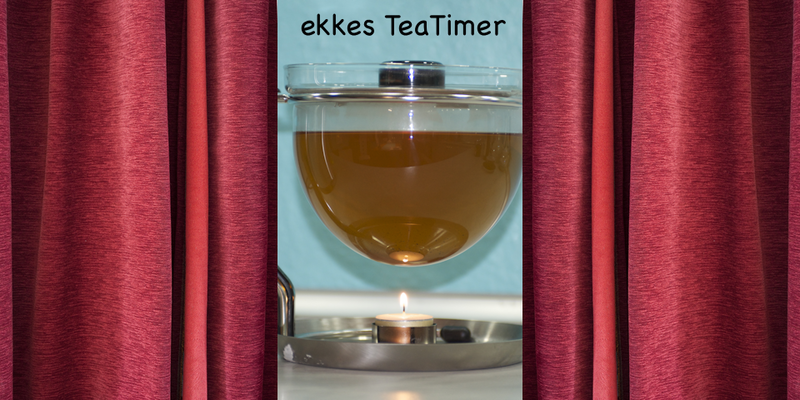 ekkes teaTimer makes it easy to create an entry for a Notebook. If you’re using the Remember APP with Notebooks heavy (as I’m doing) it would be nice to pre-select the Notebook where you want to store the entries and perhaps also some Tags. Tags are stored in QSettings – also the default Notebook. 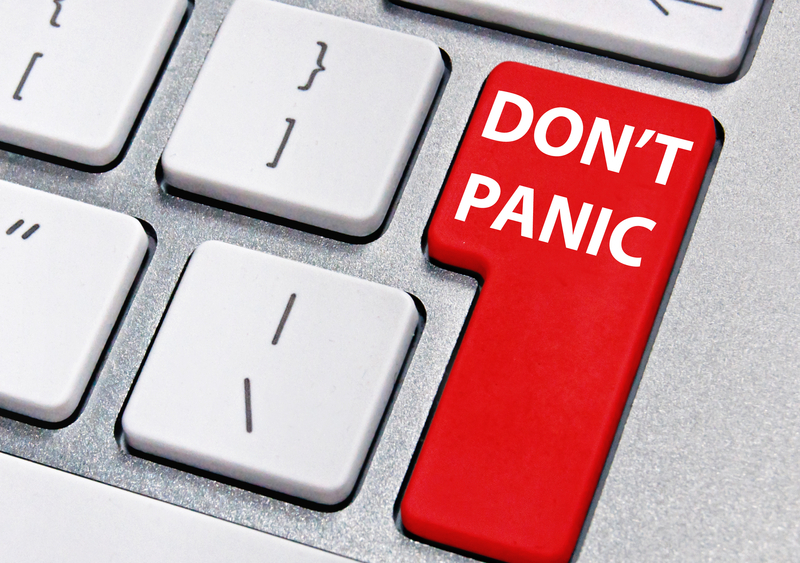 To have access to a Notebook you need tqo keys: <Account-Key> and <Notebook-Key>. Now we can ask the NotebookService for a list of all know Notebooks. Next Settings are for Foursquare. 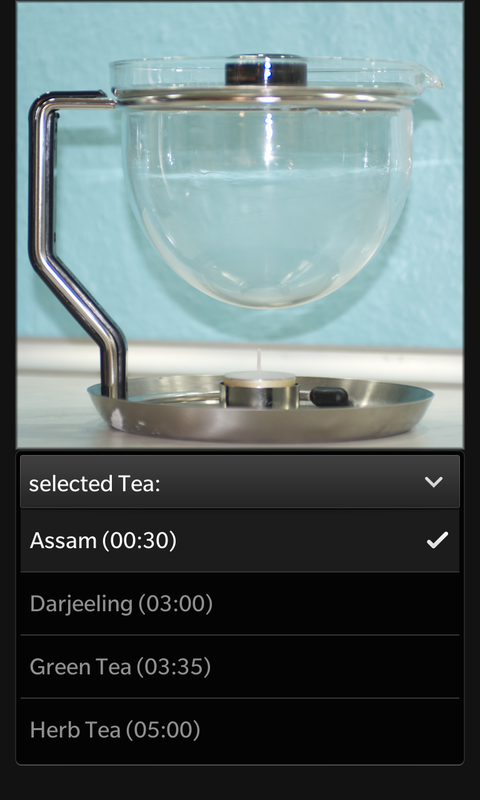 What the hell am I doing with Foursquare inside a TeaTimer you may ask ? If I’m on-the-go and want to know where’s the next place to buy Tea or to drink a cup of Tea, Foursquare is my friend, always knowing some cool places nearby. 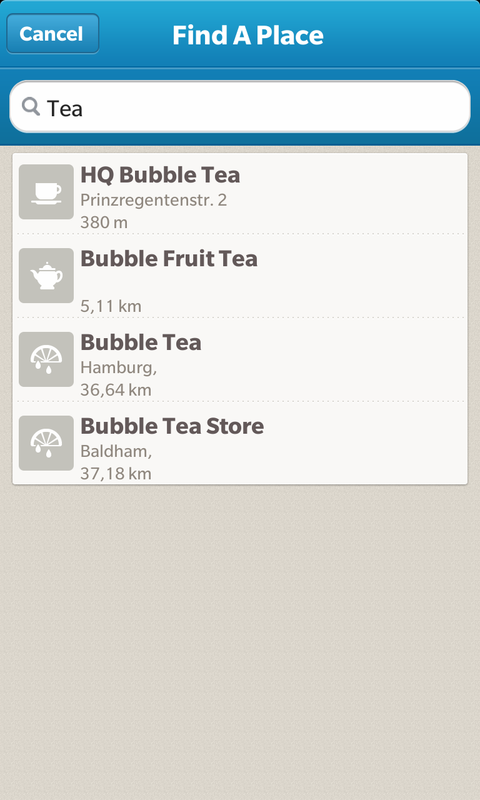 So why not integrating Foursquare to get the places with one tap ? Thanks to Kyle Fowler (@kfow35) it’s really easy to integrate Foursquare. To connect your App with Foursquare at first you have to go to Foursquare Developer Site and register your APP there. 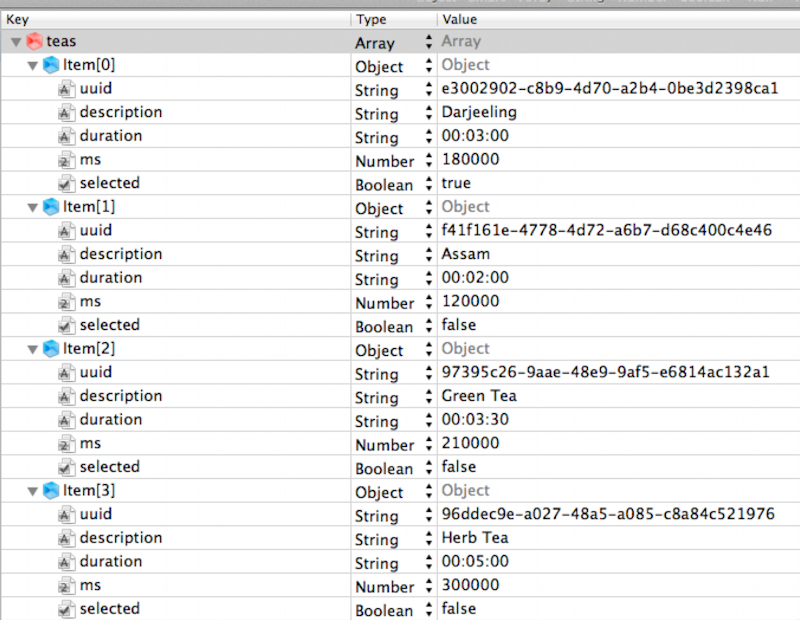 store these codes – there are some calls where you need them as above invoking onSSO(). 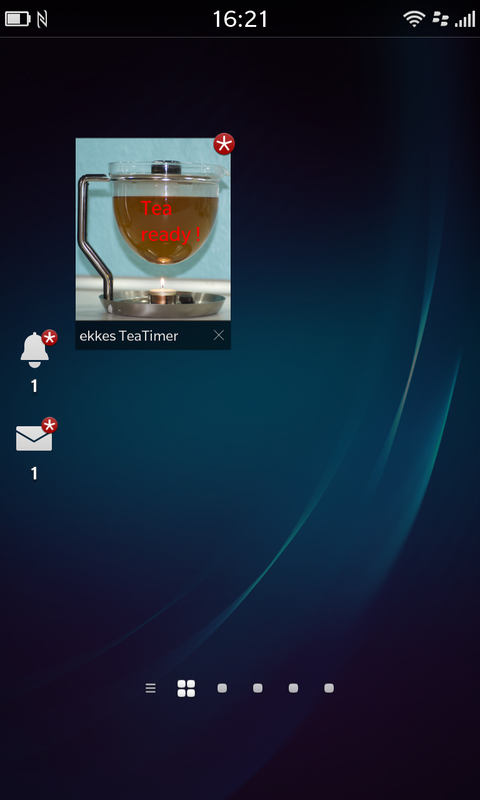 As soon as the Tea is ready we have to notify the User. As a good citizen it should be easy to set the application-specific Notifications. I wanted to use some other kinds of animations. You probably know the Cascades Sample Lightning Crossfades where you have a slider and using this slider you can manually fade from one image to a second image. 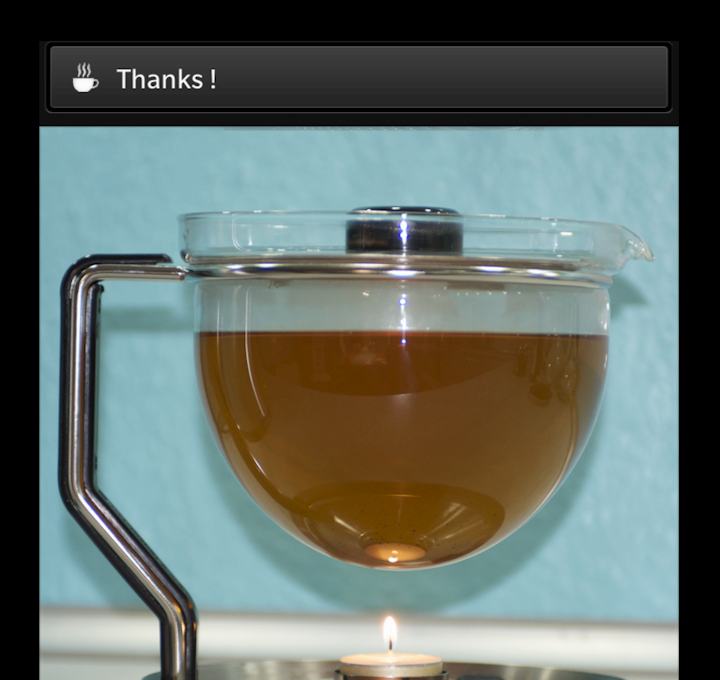 the first image with the empty Teapot has opacity of 1.0 and all the others 0.0, so they’re invisible. I’m using a SequentialAnimation where each transition has a duration of 1/7 of brewing time. // Attention: don't use onEnded ! // won't be triggered if app minimized ! Now it becomes difficult: normaly if an animation reaches the end, there’s an onEnded() signal where you can do your stuff. We cannot use this signal, because we want to run our App in the background and if brewing time is finished, we have to notify the user. So: don’t use onEnded() in this case ! 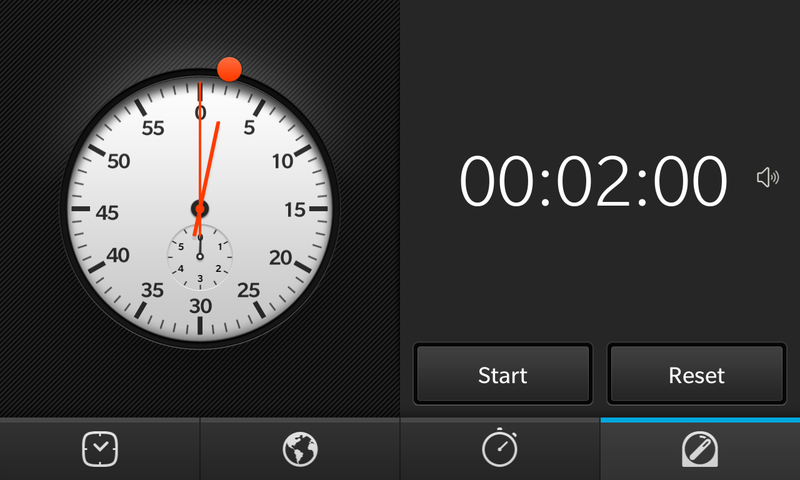 Start this Timer together with your animation. 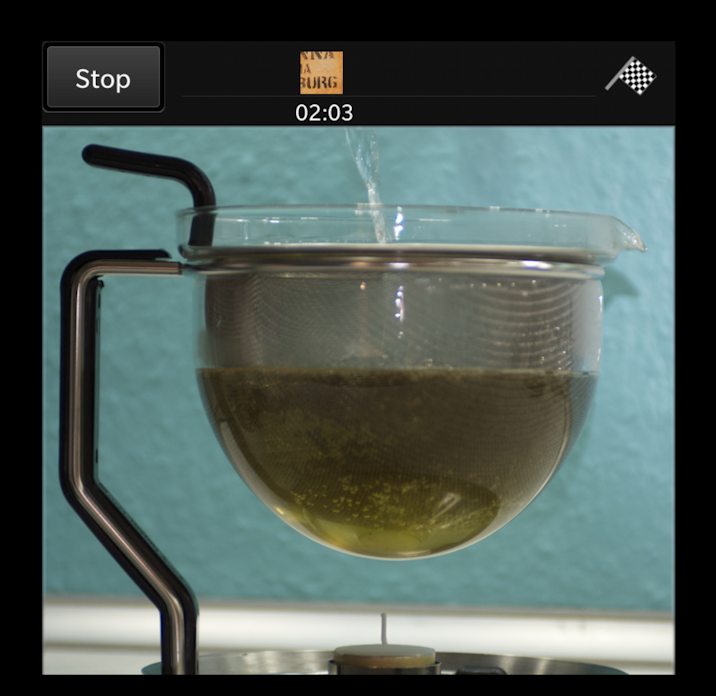 QTimer also runs if your app is in the background – so you’ll get the Signal that brewing time is finished. 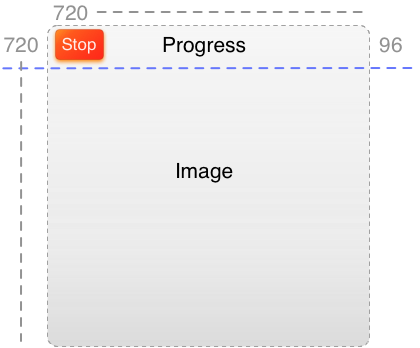 Fading through the Images is nice, but the User should have an information about the progress. For this I’m using a Slider. Now we got it: Images are fading from Image 1 … 8 while the Slider is moving forward. Hint: Of course the user should not be able to move the Slider manually, but on the other side if you disable the Slider it doesn’t look good. 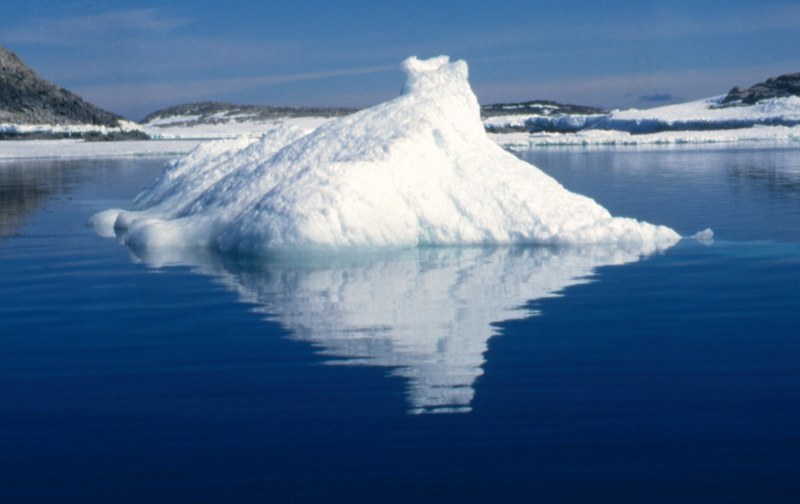 I simply placed a 9-slice-image with transparent pixels on top of the slider. How animation works if the App is minimized and running in the background see below. While this works and is looking nice – it’s a mis-use of the Slider. The user normaly expexts to drag a Slider back and force, what’s not possible here because the Slider is a progress indicator and set by the application. Lesson learned after some discussions with Cascades – Designers: never use a UI element in a wrong way – even if it works, it’s a brake of the rules. In some other applications and also while loading the WebView of the About Page I’m uising a ProgressIndicator, but in this Utility app it should look different. Hope you get an idea what you can do with Cascades animations and Qt Signals / Slots to create a cool UI / UX. You need the details ? Come to one of my trainings. Cascades provides some System dialogs – I already used many kinds of SystemDialogs, ProgressDialogs and SystemToasts in my OpenDataSpace app. Please take a look at the code in Github. This SystemToast has an Icon, Text and an OK Button. Clicking OK or doing something else will hide the SystemToast. From Settings the user can suppress these Tips. Using SystemToasts this way it’s easy to give your users some kind of help or additional informations. It should always easy for users to start with your app. So it makes sense to deliver some data and enable the user to modify the data. To enable the user to change this list (add new entries, edit descriptions or brewing times) you have to copy this file from the assets folder (read-only) into the data folder of your app sandbox. so the data is hidden for the FilePicker and can only be accessed by the app and will be deleted from the phone if the app will be deleted. 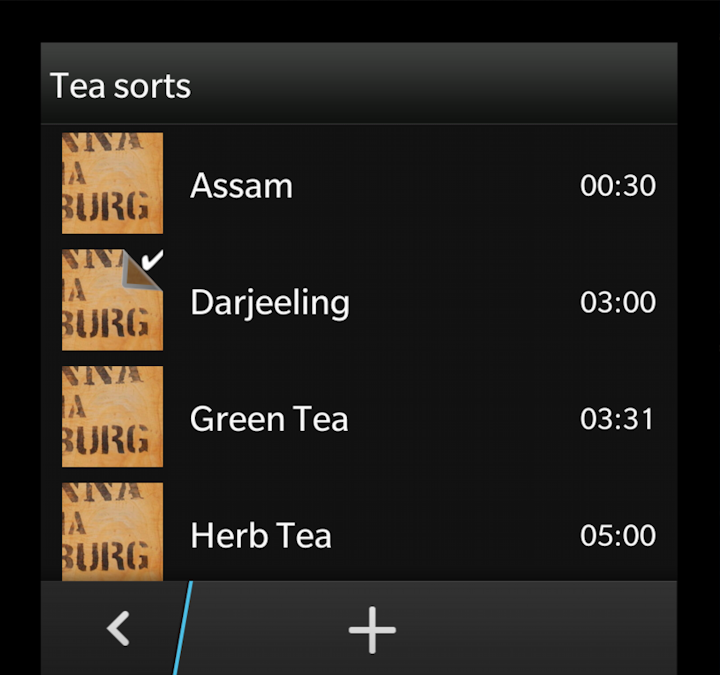 Because users will only change tea sorts seldom, I placed the ListView into the ApplicationMenu. 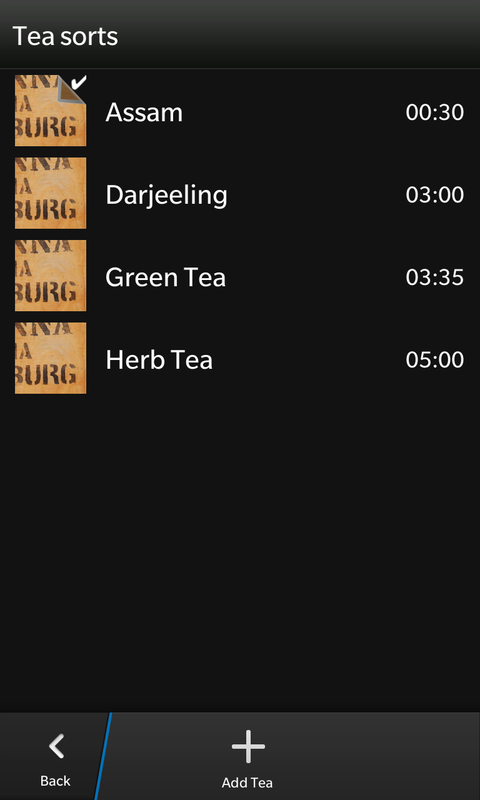 the user can also mark one tea as his favorite, which will be selected after opening the app. 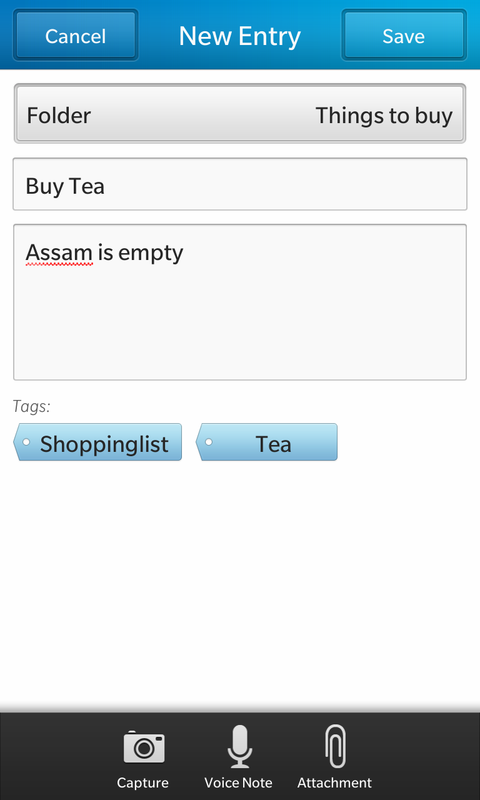 at the main page of the app the user sees a drop down box where he/she can select the tea easy. 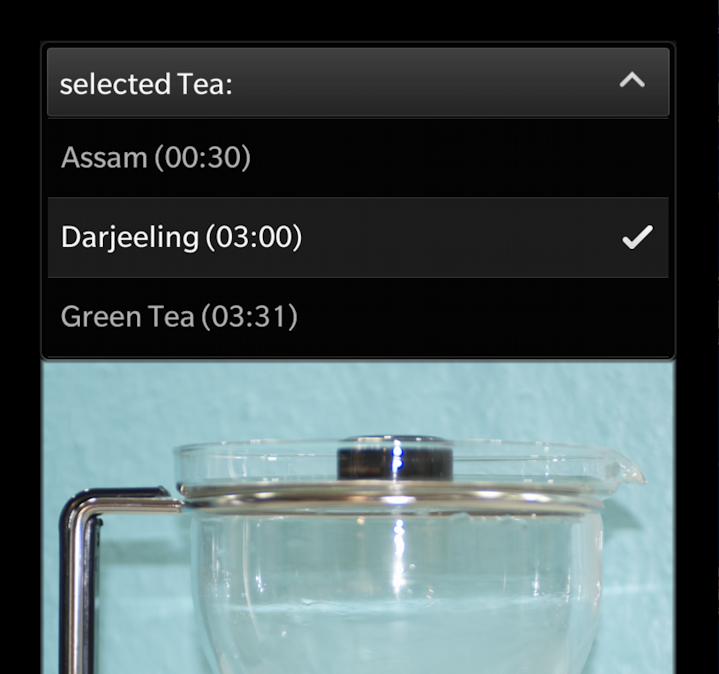 description and brewing time are displayed as description. Users shouldn’t have to wait for a task to be finished. While the Tea is brewing they should do other things and be notified when the Tea is ready. Minimized Apps normaly display a scaled-down screenshot from your app – but it’s much better to design the minimzed View by yourself using a SceneCover. You see we’re using an ImageView and a Label. SceneCovers are only refreshed every 30 seconds, so it doesn’t make sense to animate 8 Images as we have done running the APP in the foreground. Thanks to Staffan Lincoln (@stlin_tat ) I got some valuable input from a designer HowTo provide better looking SceneCovers. The good thing: now it’s also easier to use this for the Q10 – layout (less changes needed). 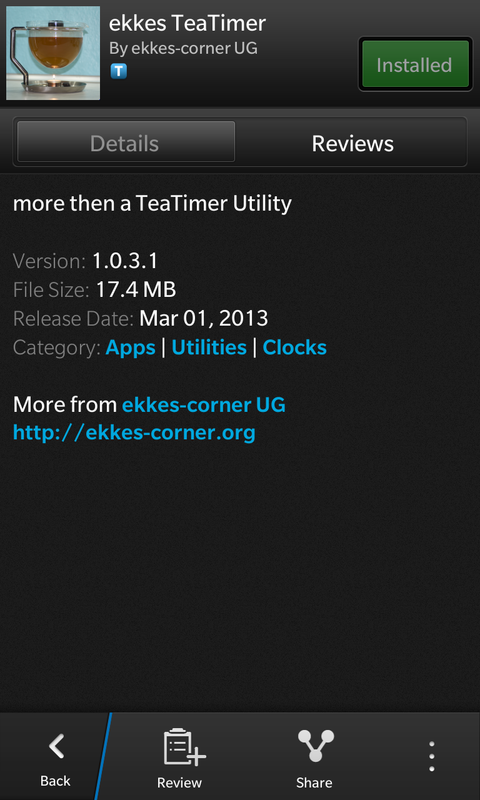 … submitted new version to BlackBerry World. What about the Notification ? At first I tried to notify the user with QML-code only. Was no problem to create a Notification and notify the user. don’t forget to add the required code in your bar-descriptor.xml. You should use a app-specific Mime-Type ! 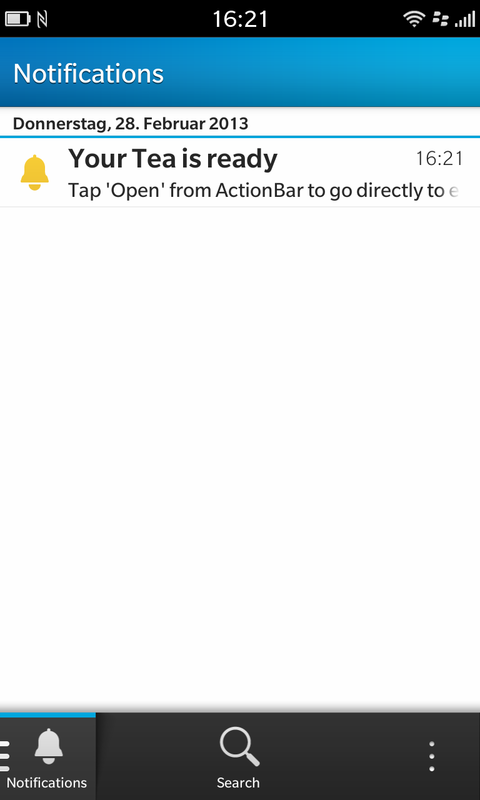 Now from the Notification inside the HUB you can directly jump into your app. 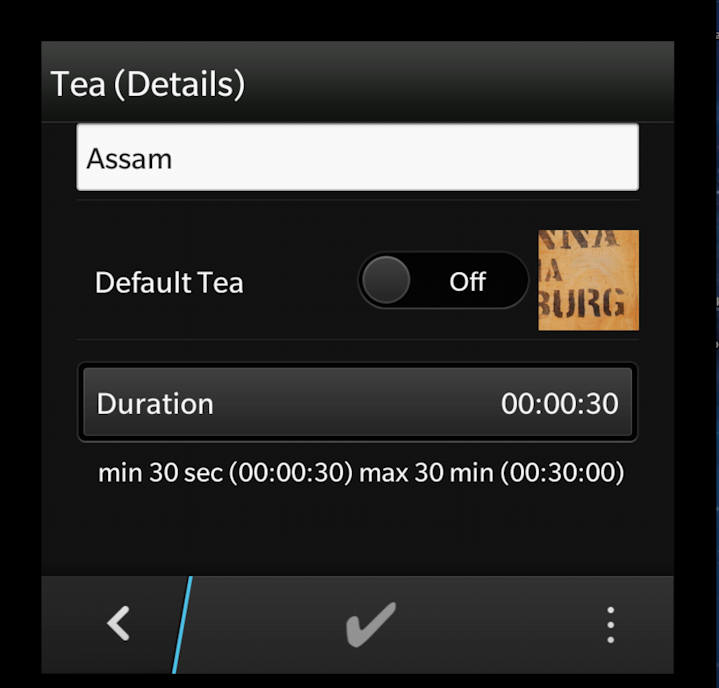 Hint: Be a good citizen of BlackBerry10 and always clear effects and notifications if your APP exits – per ex. user closes from minimized app. I’m doing a manual exit because of this. 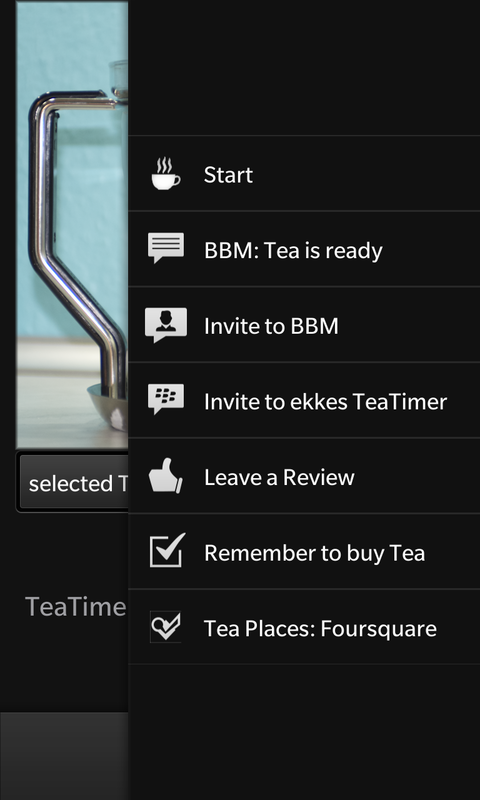 It’s a good practice to integrate BBM into your application. 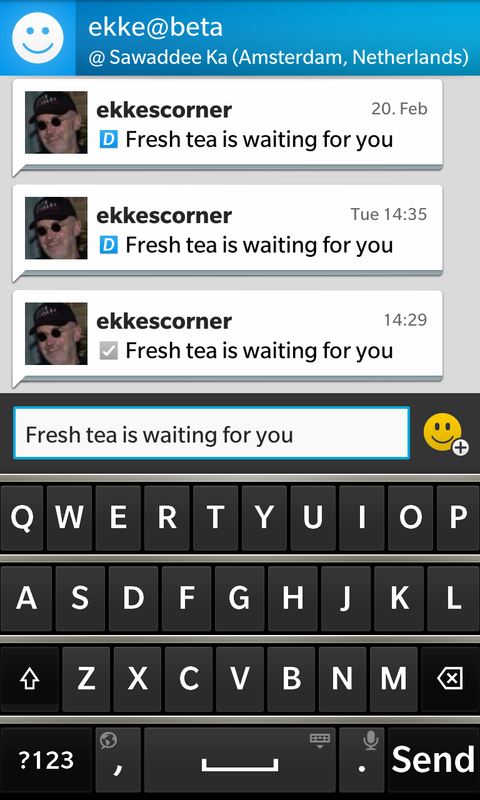 Using BBM it’s easy to tell others about the APP – so you get free advertising by your satisfied users. I also included the Invite to BBM if users want to talk about your app with contacts not been connected via BBM. 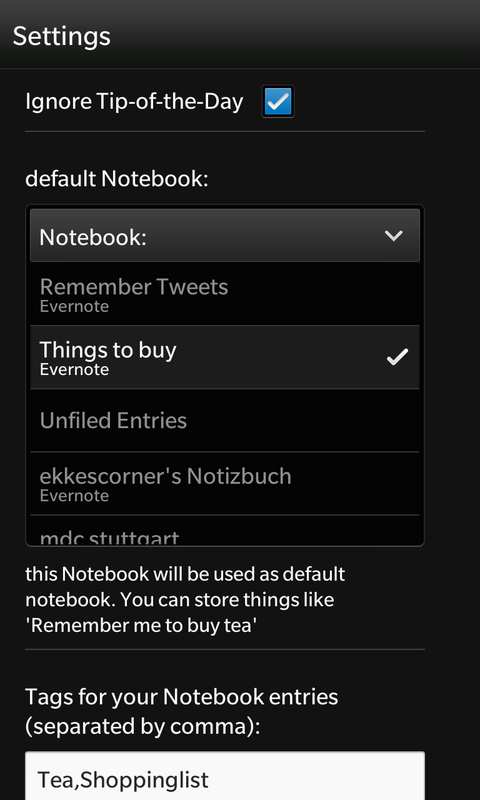 Now let’s see how I intergrated Foursquare as a 3rdParty app and Remember-Notebooks as a native BlackBerry10 OS – App. We have already seen above HowTo do some settings for this. You’re on-the-go and want to get easy access to places where to buy tea or to drink a cup of tea. If you take a look at the code: we’re doing a CARD request. If the user has connected our APP with the Foursquare APP we use the token – if not we’re using the ClientID and SecretCode we got from registering the app with Foursquare. Using the token Foursquare will present a more-user-specific query result. If the user has added keywords for the query in Settings we also use this – otherwise we simply put ‘Tea’ in as query. This Card comes in as a Composer – so user cannot peek back. I already requested some wishes at this Cascades-Forum-Thread. If the User clicks on one entry, we can open directly from our APP this venue in Foursquare APP, where user can do a Check-In. I’m already a long-time Evernote user and so I’m really happy that Evernote is one of the BlackBerry10 Notebook providers. Using BlackBerry10 Remember APP and Evernote I can easy transport informations from my phone to my desktop. I’m doing this if reading Tweets on-the-go and later on my MacBookPro I want to read again. Inside ekkes TeaTimer I can easy write a Notebook entry to be remembered to buy some Tea. most important is creation of correct URI. If user has selected a default notebook we add the AccountKey:NotebookKey, if user has added Tags, we add the Tags. Also the URI must be correct encoded ! Notebook (Folder) was selected, Title was set, also a description and the Tags. Wasn’t this easy ? It should be easy for your users to leave a review for your APP at BlackBerry world. 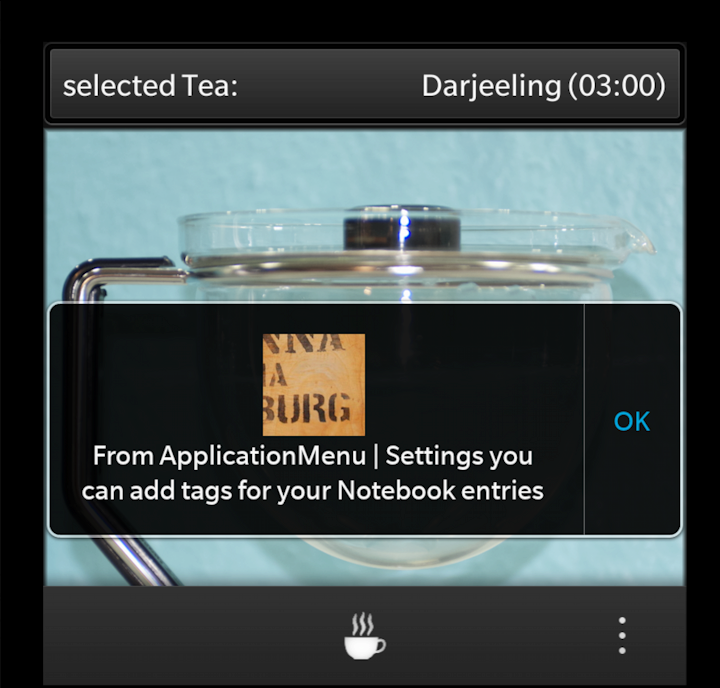 Writing Cascades APPs for BlackBerry 10 enables you to create awesome applications. New to BlackBerry 10 ? New to Cascades ? C++ ? Qt ? QML ? I went the hard way through all the Betas from the early beginning of BlackBerry 10 and first Cascades Betas more then a year ago. If you attend both workshops (Basic: 3 days + Experts: 2 days) you’ll be able to write applications like this one ! You’ll go home with sourcecode and tips and tricks. 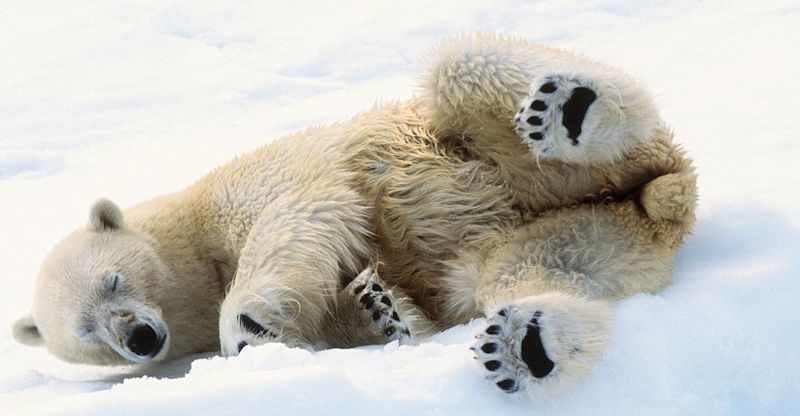 If you’re not tired – there are even night-coding-evenings with beer and food that week ! Register here for the next training ! attend….